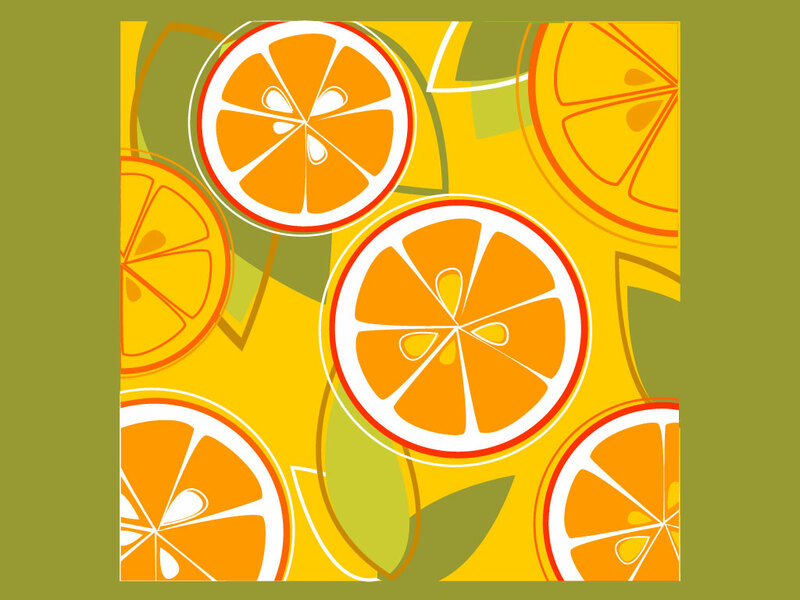 Download this cool orange fruit pattern for your background collection. A well crafted retro pattern perfect for a juice bar design or one of your custom creations. Tags: Background, Citrus, Food, Fruit, Orange, Pattern, Tropical.